Why should you ensure your tyres have enough air? 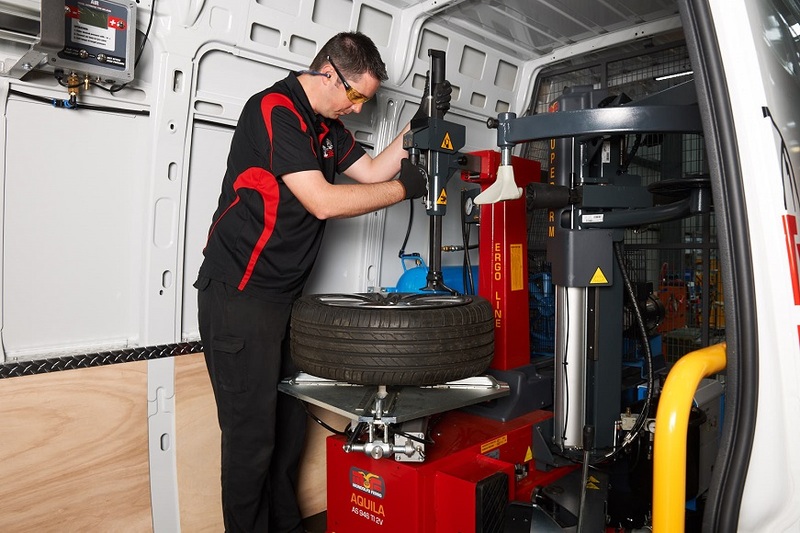 Tyres must be inflated to the correct air pressure in order to operate at peak performance. Maintaining the correct pressure means your tyres last longer; it also helps you save fuel, boosts the car’s handling and prevents accidents. Tyres carry the weight of a vehicle and keep the rims off the road. 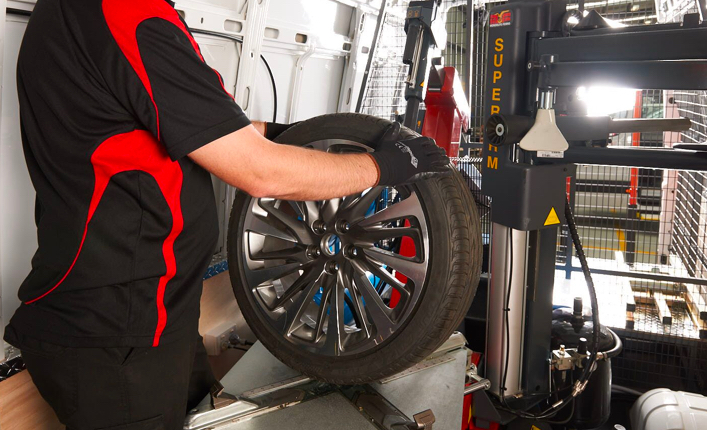 However, did you know that the vehicle load is carried by the air pressure in the tyres – not the tyre carcass? Insufficient air pressure in your tyres will result in excessive deflection of the tyres’ sidewalls. At best, this will distort the tyre contact patch and cause irregular tyre wear. At worst, the increased deflection will cause higher temperature build-up, resulting in component fatigue in the tyre carcass – potentially leading to tyre failure, which could be sudden and dangerous. Tyres must always be inflated to the pressure specified by the Vehicle Tyre Placard. It is recommended that you check your tyre pressure regularly, such as every second or third time you fill up at the petrol station. Another good opportunity to check the pressure in your tyres is when they are rotated. Keep in mind that if the vehicle is driven at sustained high speeds or with a heavy load, then the cold inflation pressure must be increased to compensate for the extra strain. The tyre pressures for both normal and high-speed/high-load usage are specified on the Vehicle Tyre Placard.